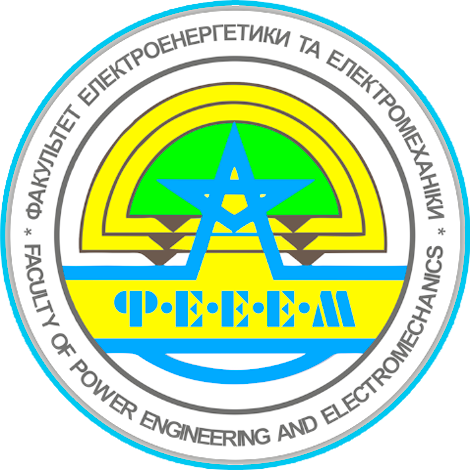 ESEEM Chair is a member of the Faculty of Electricity and Electromechanics of the Vinnytsia National Technical University. The department was established as a department of "Electrical supply of industrial enterprises, cities and agriculture" in 1970. 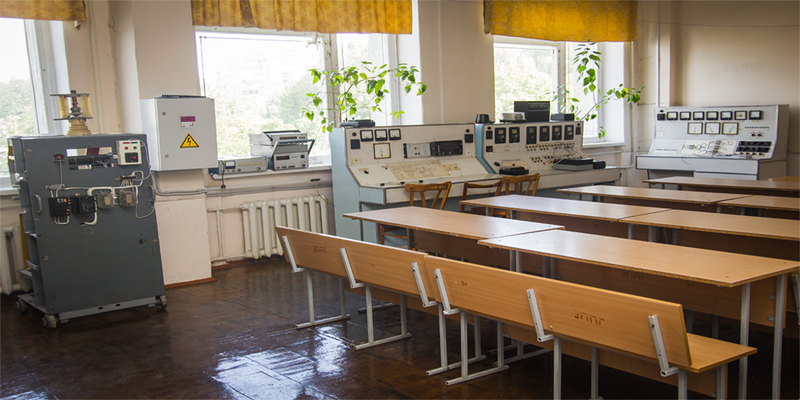 This was the first profile department at the Faculty of Energy. For the period since 1971, the collective of the department was trained more than 5000 specialists for the national economy and more than 500 - for foreign countries. Specialists who have been studying at the department have a multidisciplinary training, thanks to which they successfully work in the design, installation, operation units of enterprises and organizations. The ECEEM Department provides bachelor and master's studies in specialty 141 - "Electric power, electrical engineering and electromechanics". 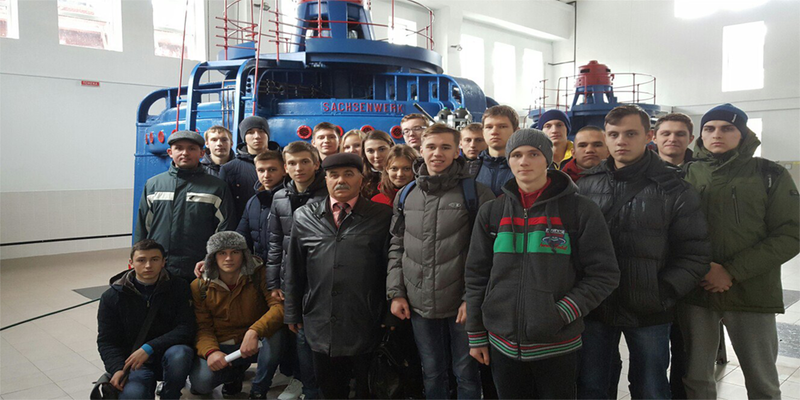 Their training is carried out in two specialties: "Electrotechnical systems of power consumption" and "Energy management". Students' training at the department is carried out with the use of modern methodological developments, specialized laboratory stands, the latest information and multimedia technologies, applied software complexes, which enables to improve the quality of practical training of graduates of the department. All laboratories are equipped with modern technical equipment and PCs, benches for research, control and measuring equipment. 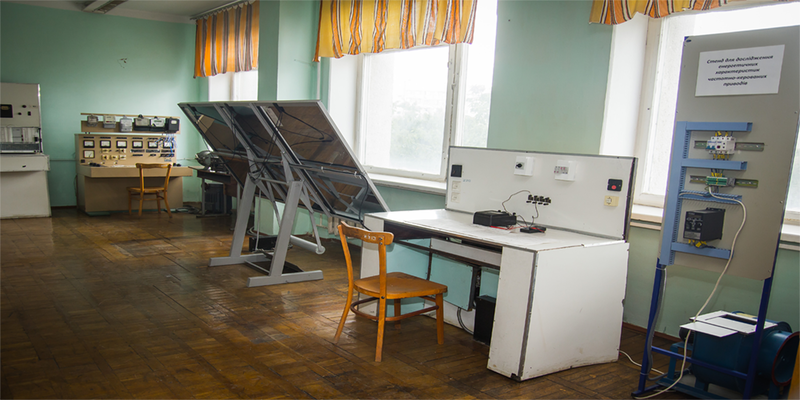 Laboratories are constantly updated with modern equipment and stands. During study, students are involved in scientific work. Every year a student scientific and technical conference is held at the department. Graduates who have success in scientific work can continue their postgraduate studies and receive a degree. Main scientific areas of activity of the department: compensation of reactive power; optimization and control of electric power quality; management and normalization of power consumption, energy saving. Specialists of the specialty "Electrotechnical systems of power consumption"can work in engineering and management positions, in production, design and research departments of enterprises of any profile, as well as in organizations and firms in positions requiring special education. The level of professional training allows you to occupy positions whose competence includes the following tasks: design of electric power supply and electrotechnological processes of industrial enterprises taking into account energy saving, ergonomics and environmental safety; operation of electrical installations of workshops and enterprises; automation of energy management and technological processes of production; organization of energy services, sections, workshops and enterprises, management of operational, production-assembly and production-adjustment units. 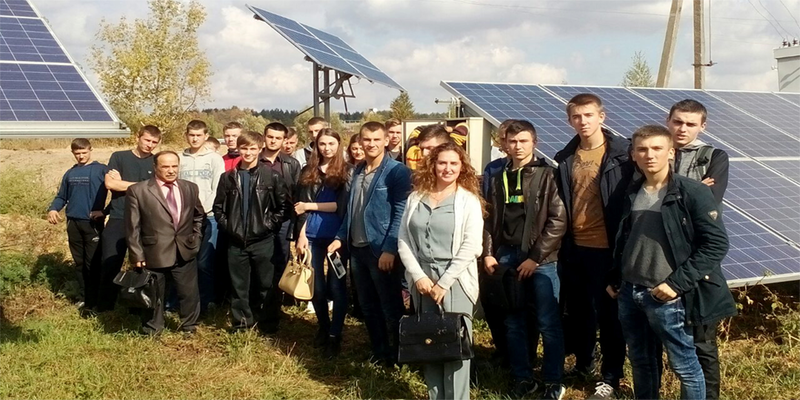 Experts of specialization "Energy Management"receive basic engineering education in electric power engineering, electromechanics, heat engineering, as well as thorough economic training. The most important directions of activity of energy managers are: participation in production-technological, organizational and managerial activity in the field of efficient operation, inspection, audit of systems of consumption and energy production, management of energy projects, development and implementation of regional, sectoral and local energy saving programs; Participation in design and research work in the field of development, creation, modernization and implementation of energy-efficient facilities, systems, equipment, energy-saving technologies, development of methods and means of planning, control and accounting of energy consumption. Energy managers will organize energy companies, as well as work in power supply organizations (Oblenergo, REMI), various industrial, design and research institutions and energy companies requiring special education. 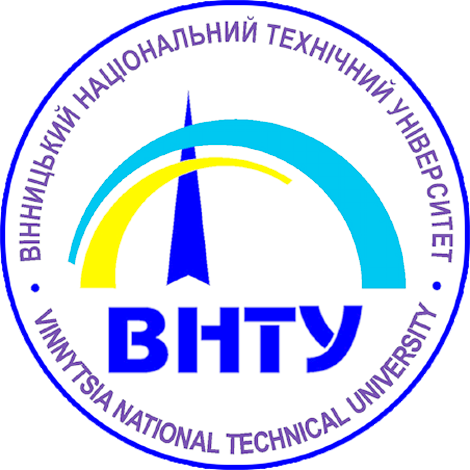 The department maintains close ties with many leading scientific and educational institutions from different countries, performs joint projects with a number of departments of other universities and scientific organizations of Ukraine, including with the National Technical University of Ukraine "KPI", the Institute of Electrodynamics of the National Academy of Sciences of Ukraine, the National University "Lviv Polytechnic", Ivano- Frankivsk National Technical University of Oil and Gas, Lutsk National Technical University, Kremenchuk National Technical University named after Mikhail Ostrogradsky. 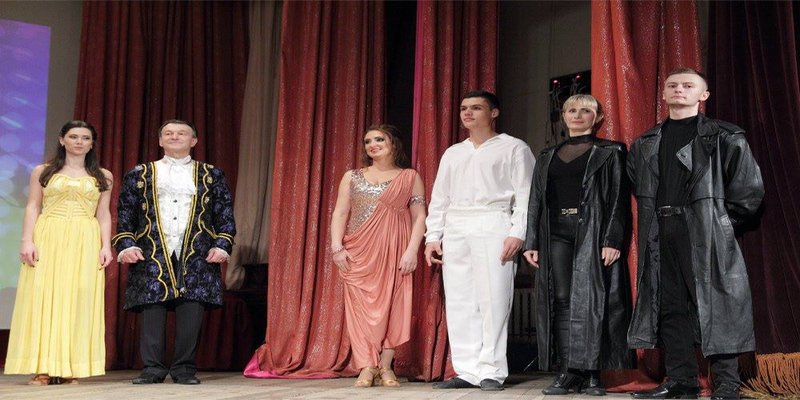 Students and teachers of the Department take an active part in amateur performances, competitions, sports events, socially useful work of the faculty and the university, assist students of the first year in adapting to the conditions of studying at higher educational institutions, engaged in charity. 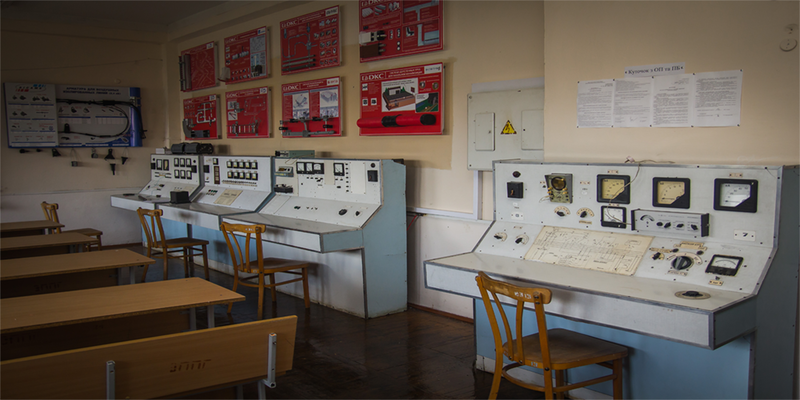 Education- In 1980 graduated from the Ivano-Frankivsk Institute of Oil and Gas in the specialty "Electrical Supply of Industrial Enterprises, Cities and Agriculture"
Professional activitySince 1974 he worked at the Ivano-Frankivsk Fine Organic Synthesis Plant as an electrician, engineer, and power engineer at the workshop. Since 1980 he has been working at IFING, and since 1993 - at VNTU. Candidate dissertation was performed at IFING and defended at the Institute of Electrodynamics of the National Academy of Sciences of Ukraine in 1988, and doctoral degree at VNTU in 2005. M. I. Burbelo has more than 200 scientific and methodological works, 12 of them are textbooks (2 - with the neck of the Ministry of Education and Science), 4 monographs, 12 certificates of authorship and patents for inventions of the USSR and Ukraine. Branch of scientific interests: electric power supply (dynamic compensation of reactive power and optimization of electric power quality), dynamic measurements (measurement of electric circuit parameters and modes of electric networks). He created a scientific direction "Information and measurement systems for improving the quality of electricity". 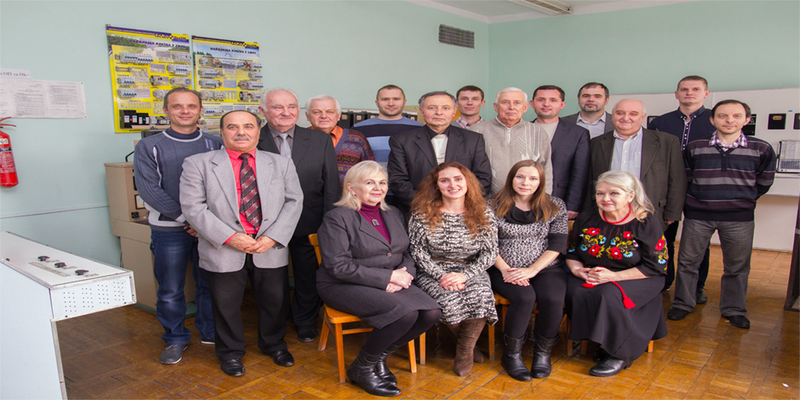 Under his guidance, 6 candidate dissertations were defended (Babenko O.V., Gaday A.V., Karevets O. M., Devyatko MV, Melnychuk SM, Voytyuk Yu.P.). Member of the Specialized Academic Council for the Defense of Theses. 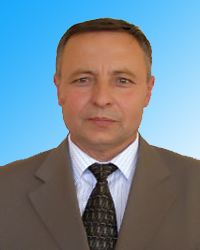 Member of the editorial board of the electronic journal "Scientific works of VNTU". Zakharov Vasyl Volodymyrovich, Senior Lecturer. Development of protection systems against emergency modes of power systems (assistant professor Kutina M.V. ).